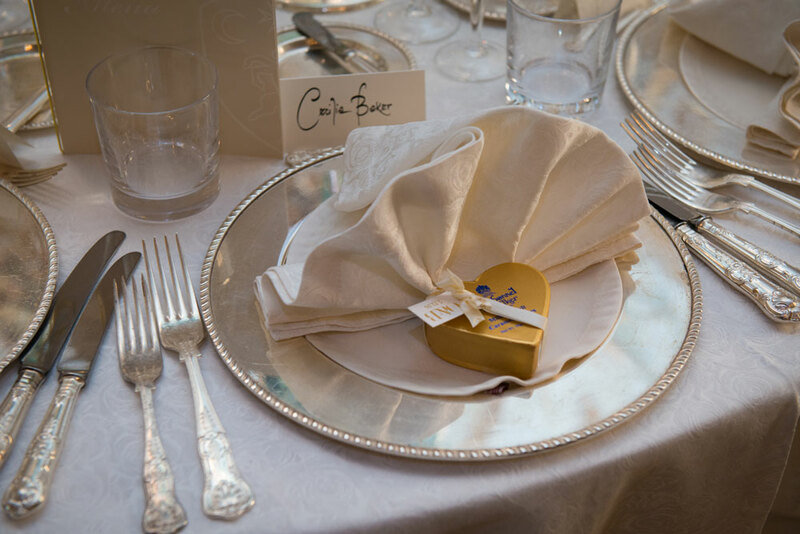 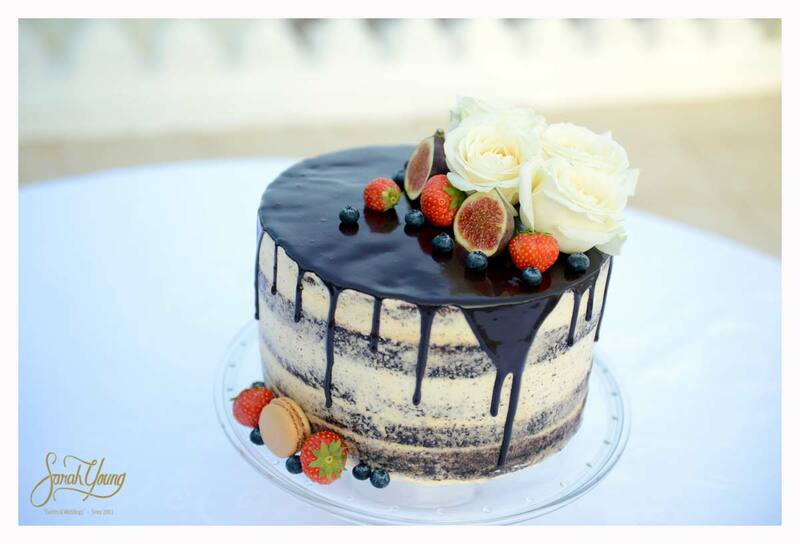 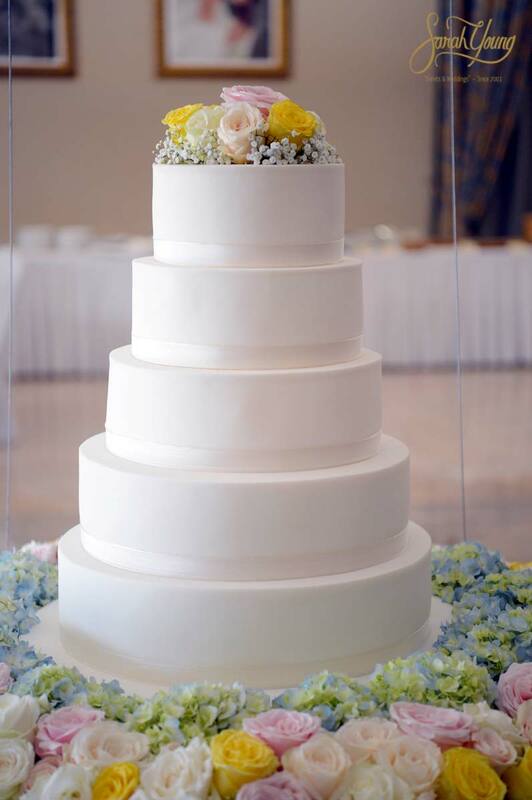 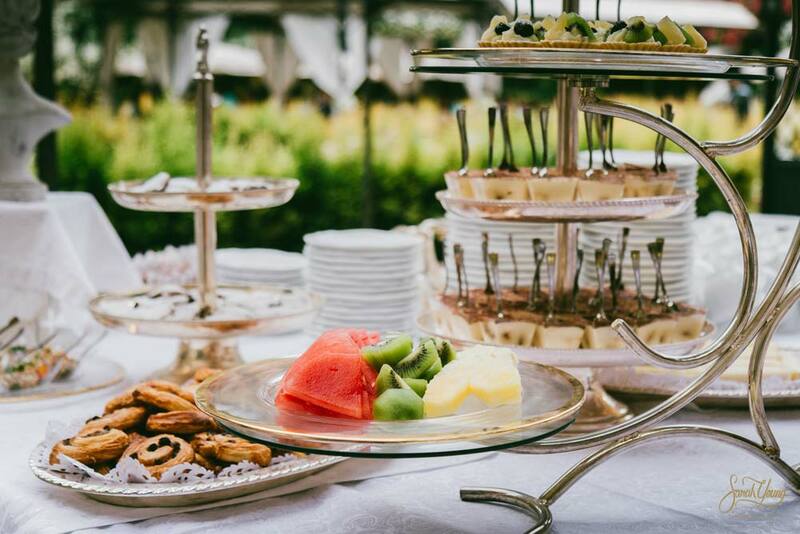 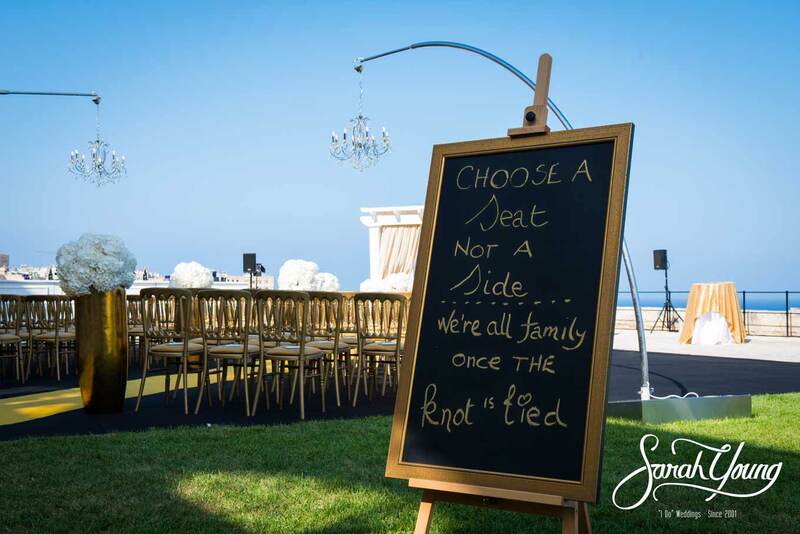 We want to make sure that you and your guests enjoy every minute of your special day. 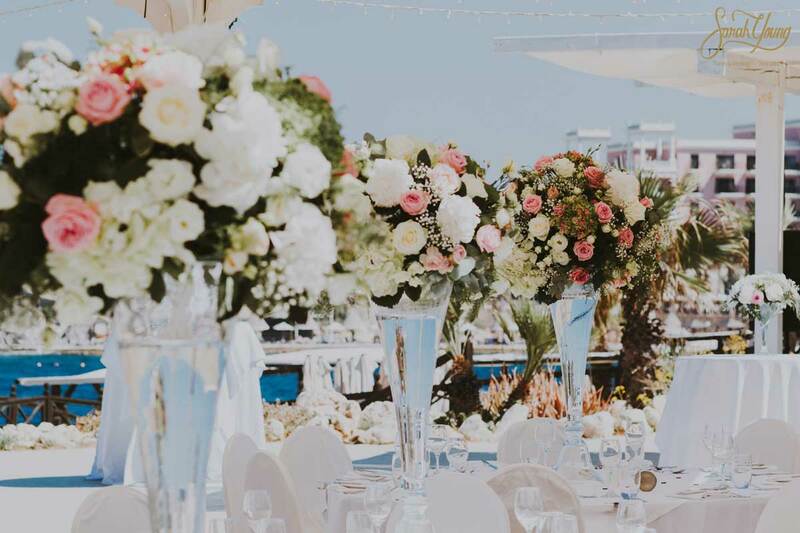 With hundreds of luxury weddings designed and planned, our team is renowned for delivering exceptional quality and breathtaking experiences. 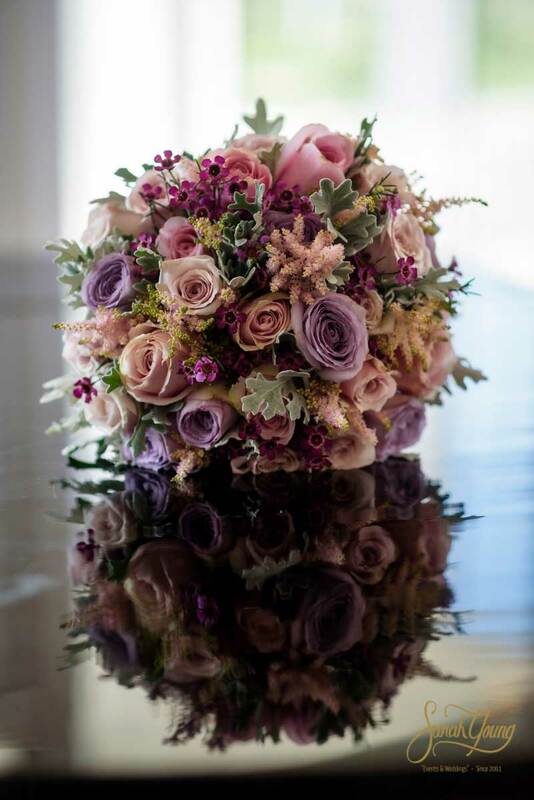 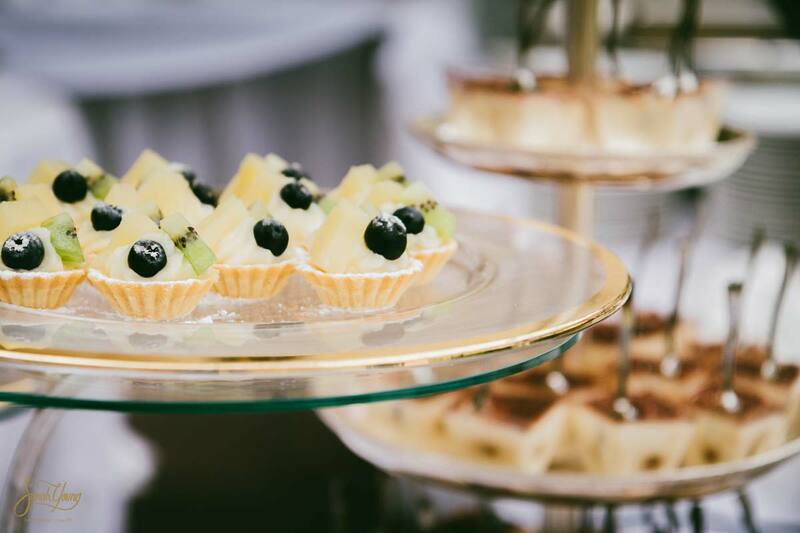 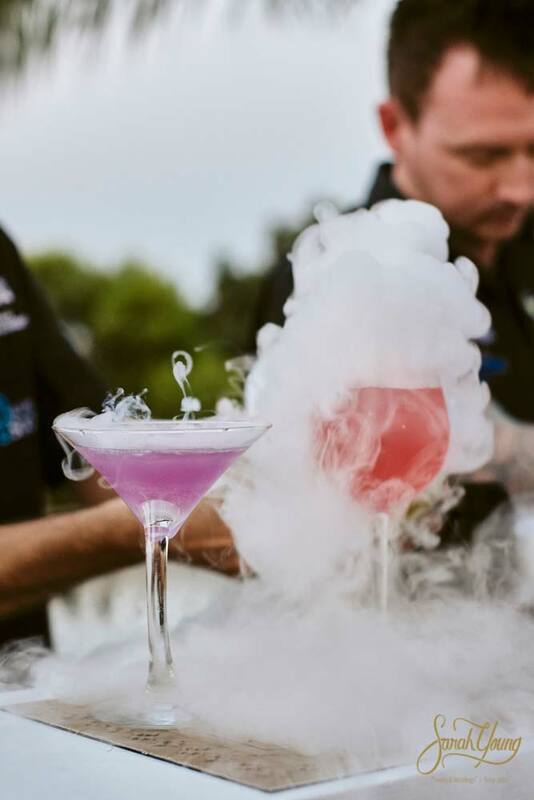 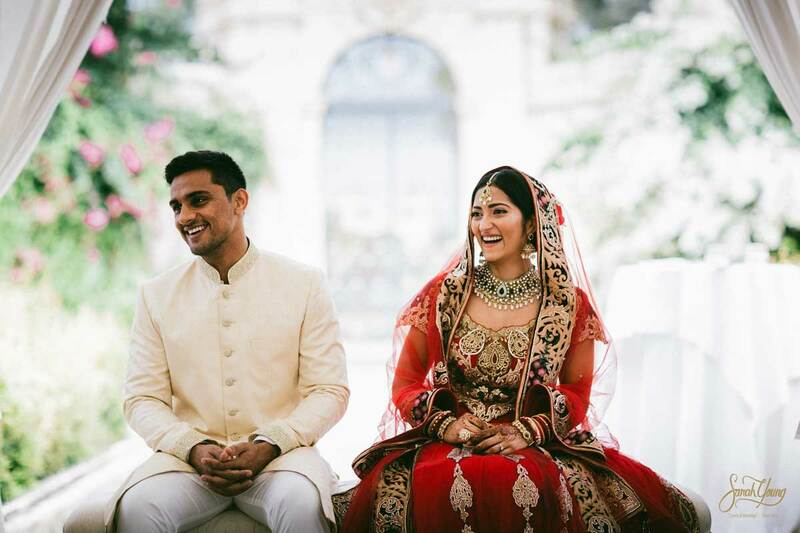 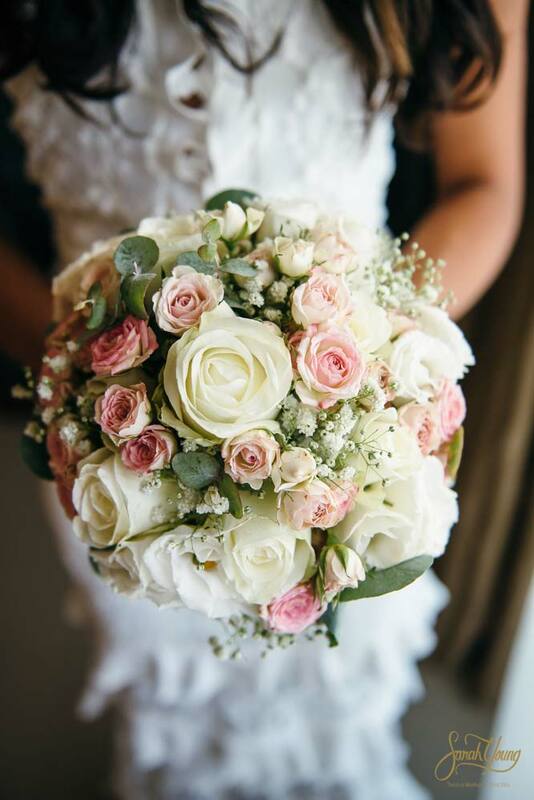 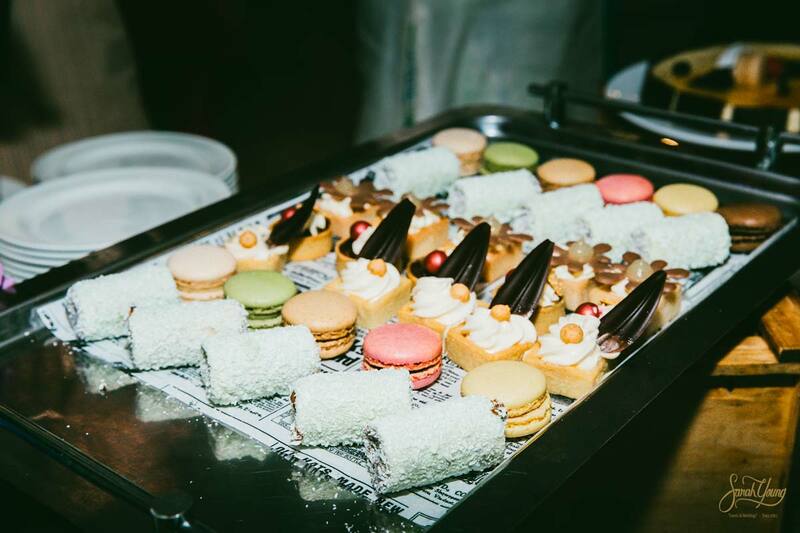 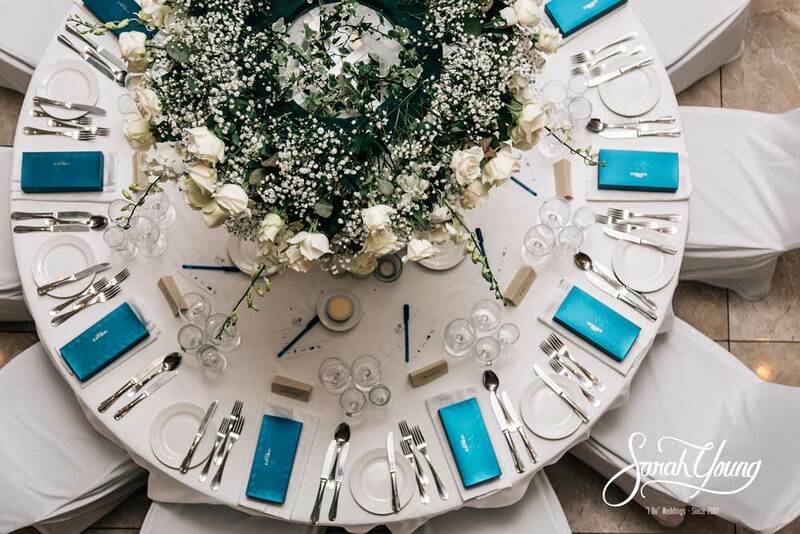 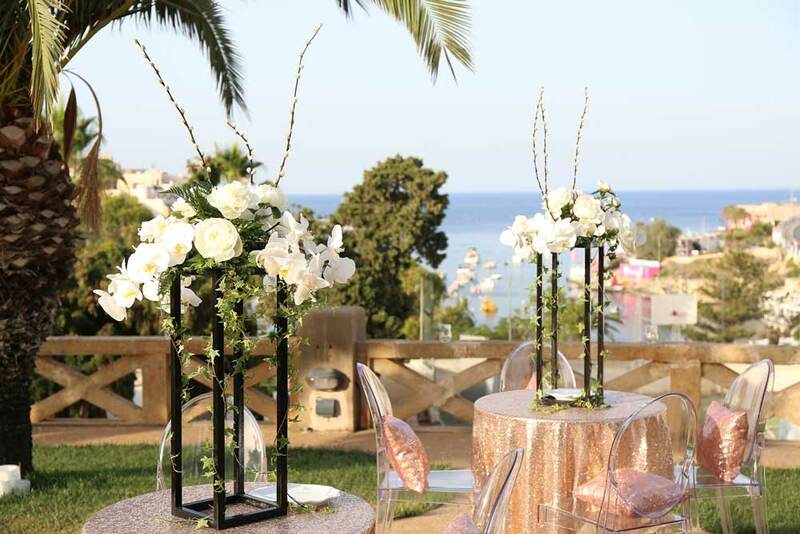 We are involved in each step of the wedding planning process, and we make sure everything is perfectly organised and in place from start to finish. 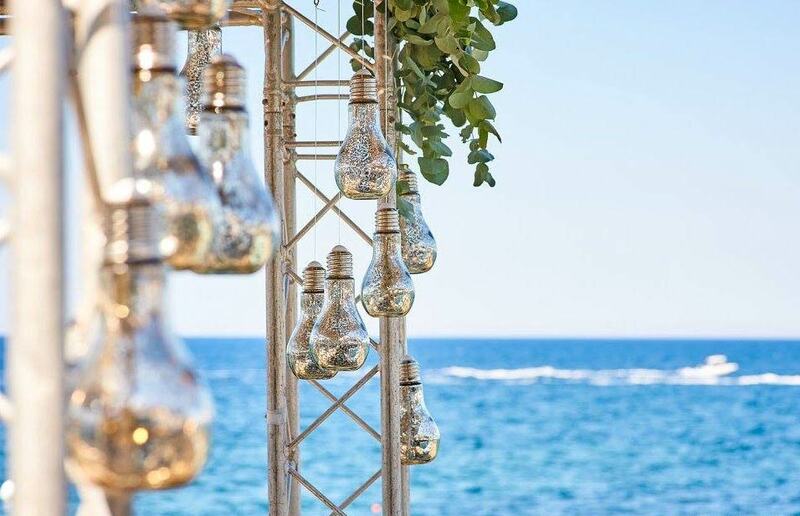 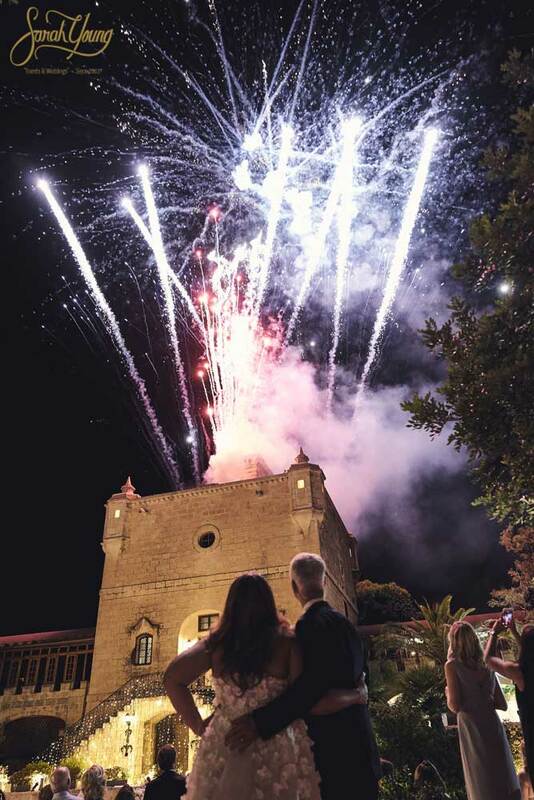 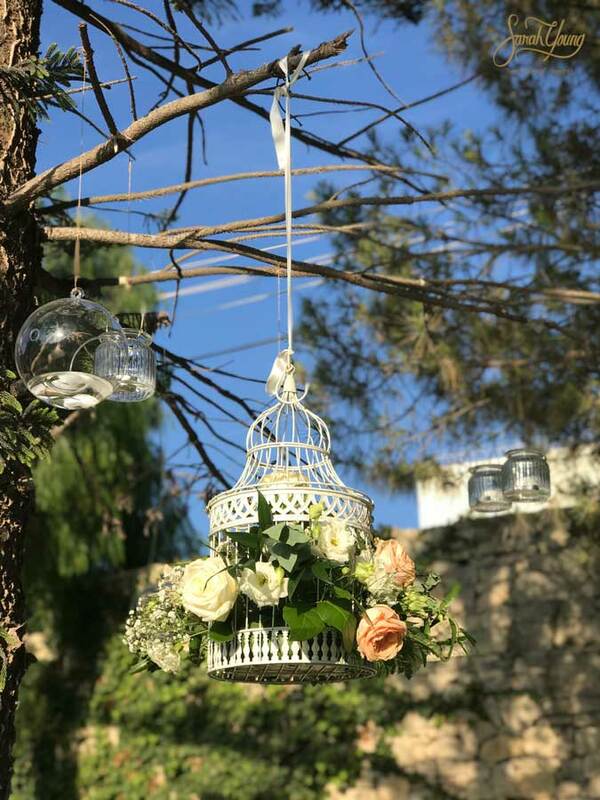 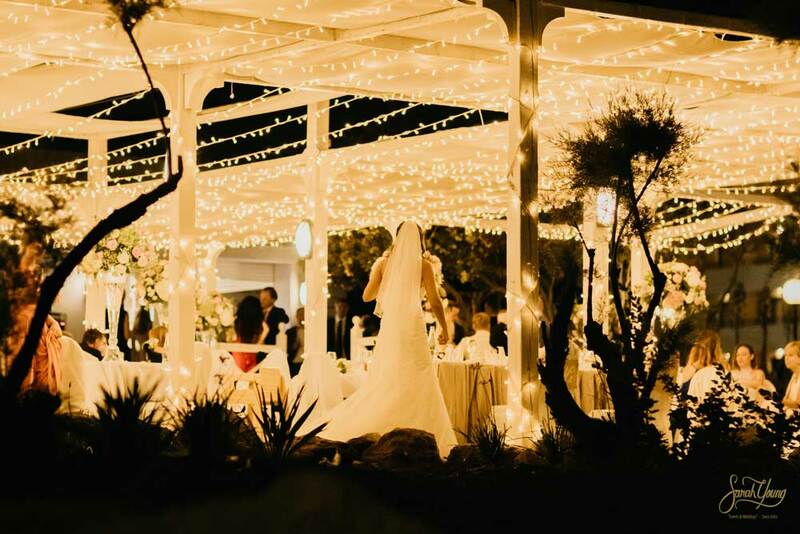 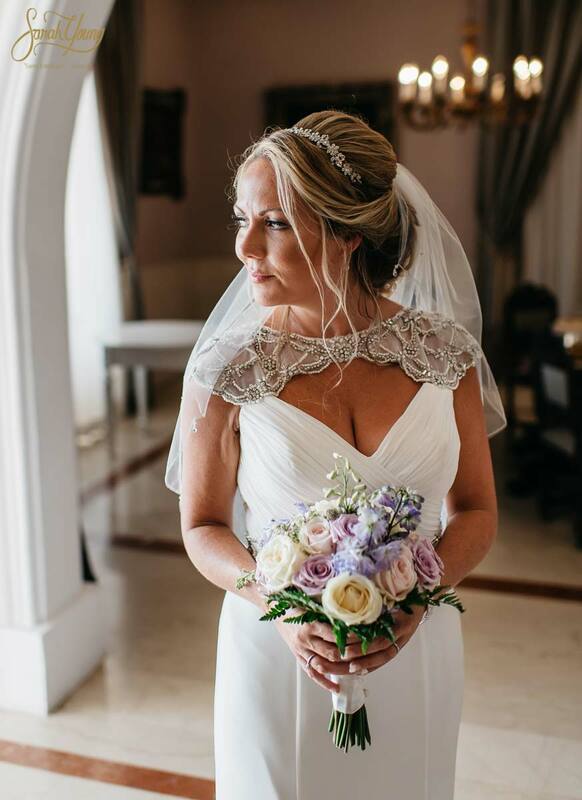 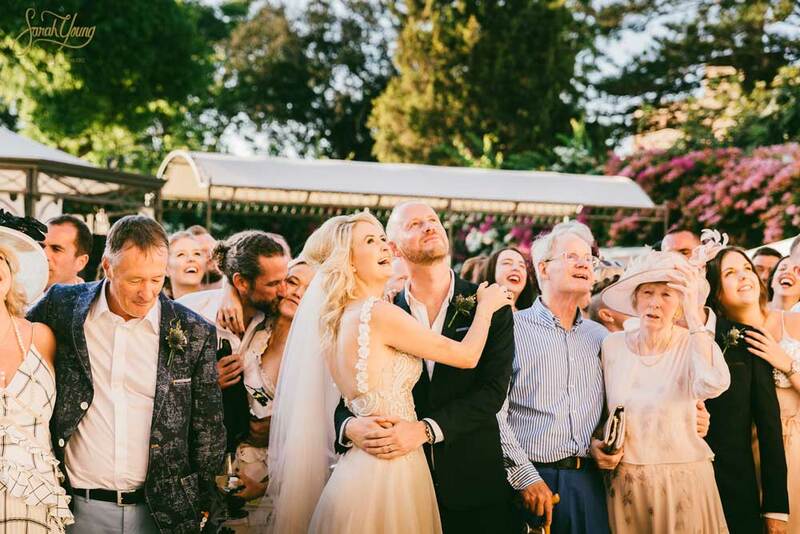 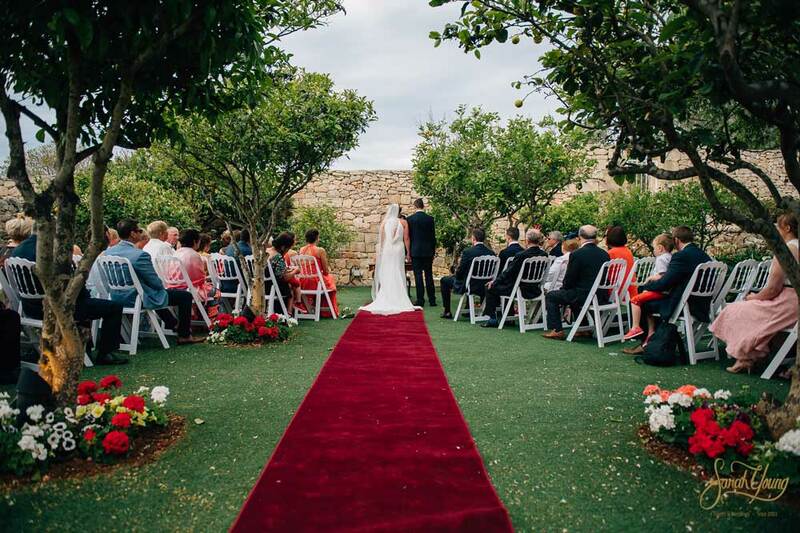 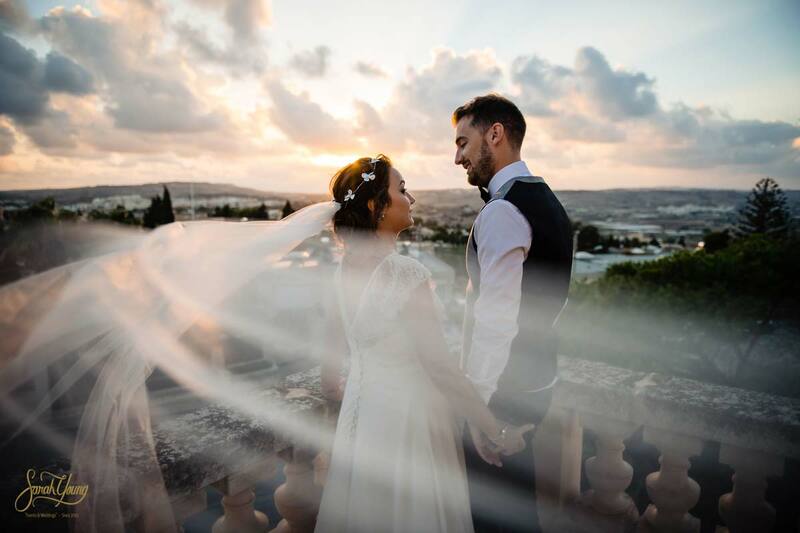 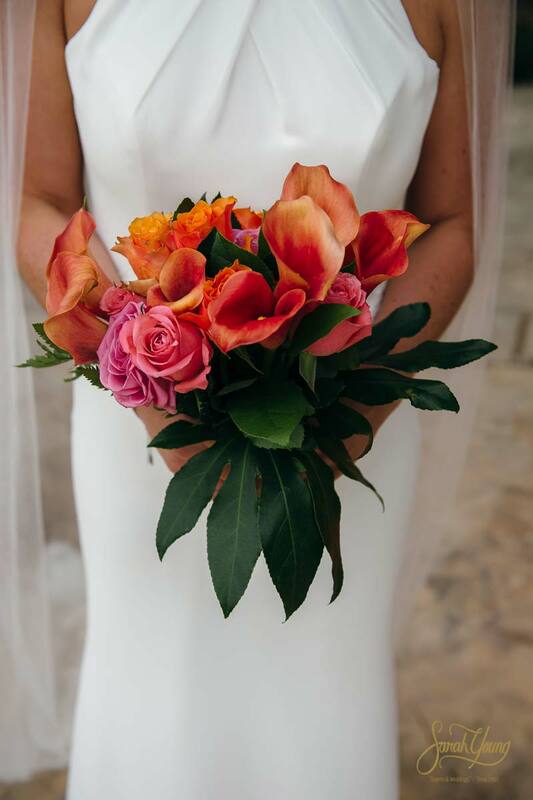 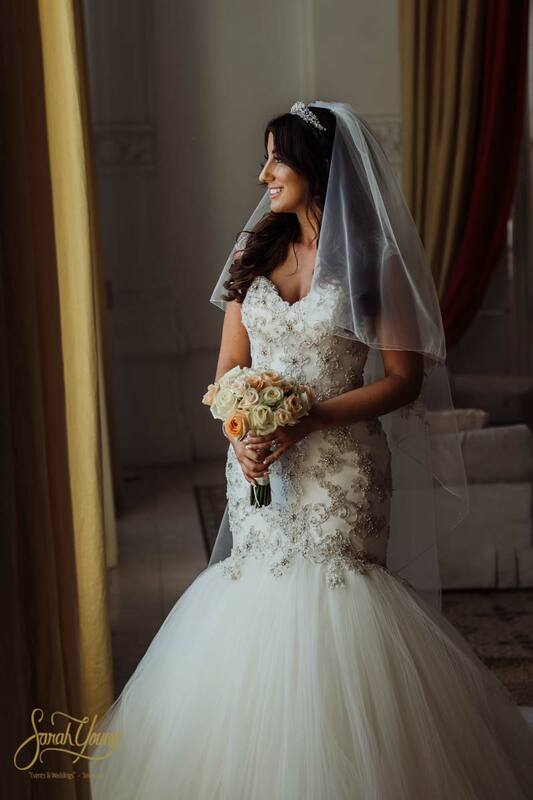 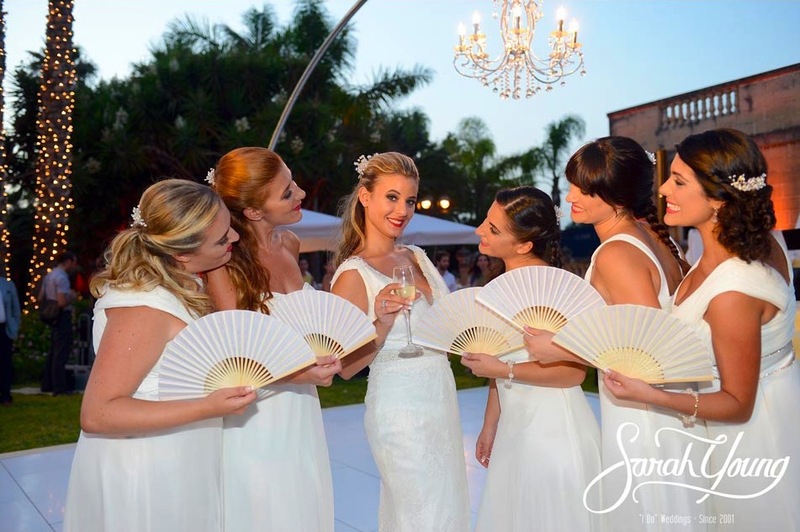 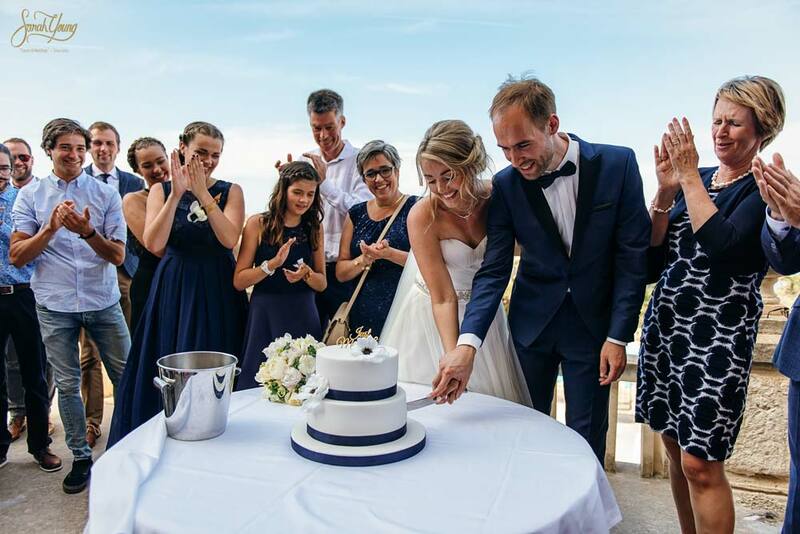 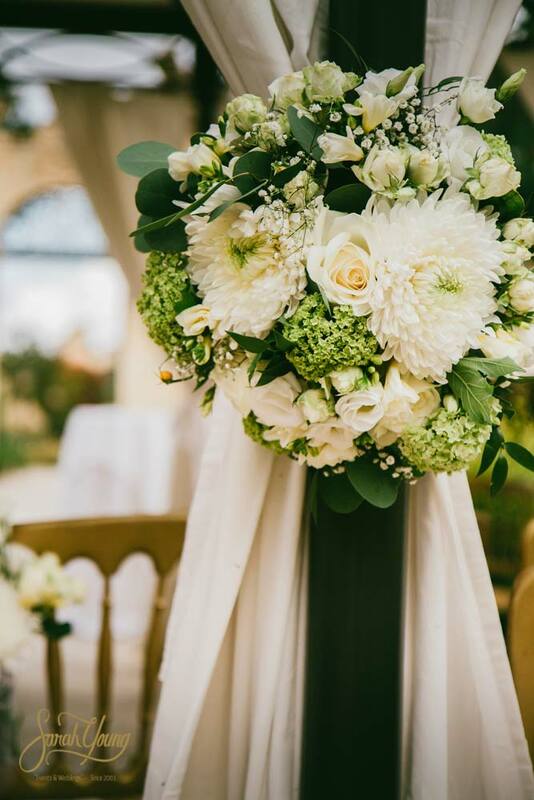 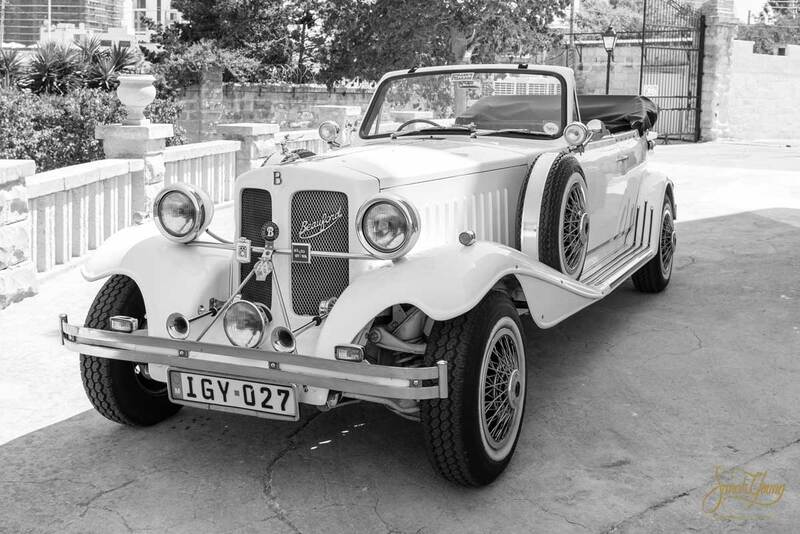 With our help, you’ll sail through all the preparations for your wedding in Malta and we’ll guide you right up to the moment when you say ‘I do’, all the while keeping your vision and dreams at the forefront of your special occasion. 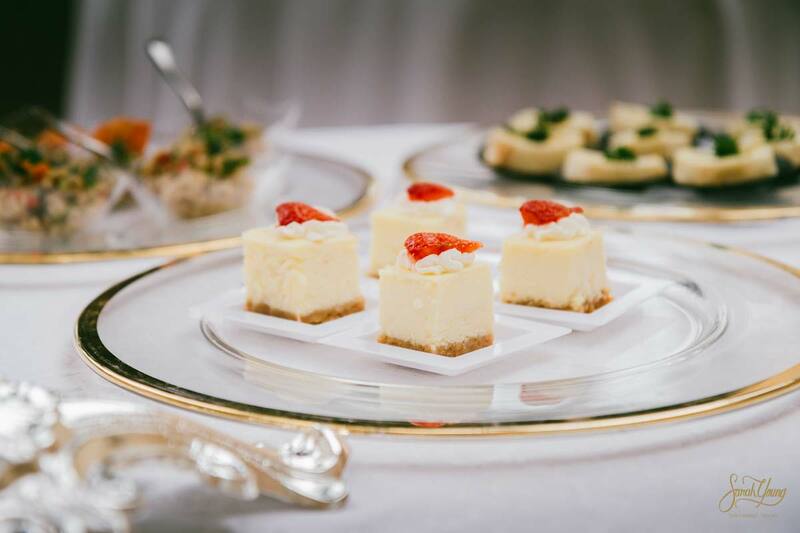 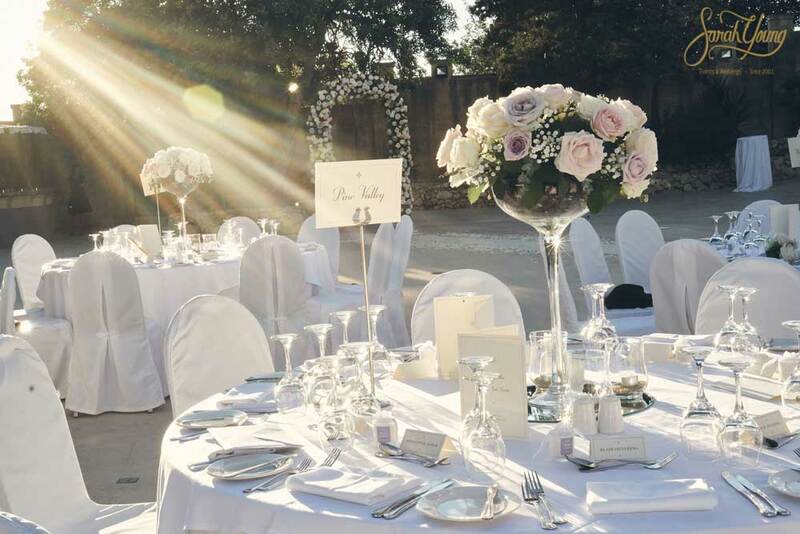 We understand that every wedding is different, which is why we offer a bespoke luxury wedding planning service, tailored to your needs. 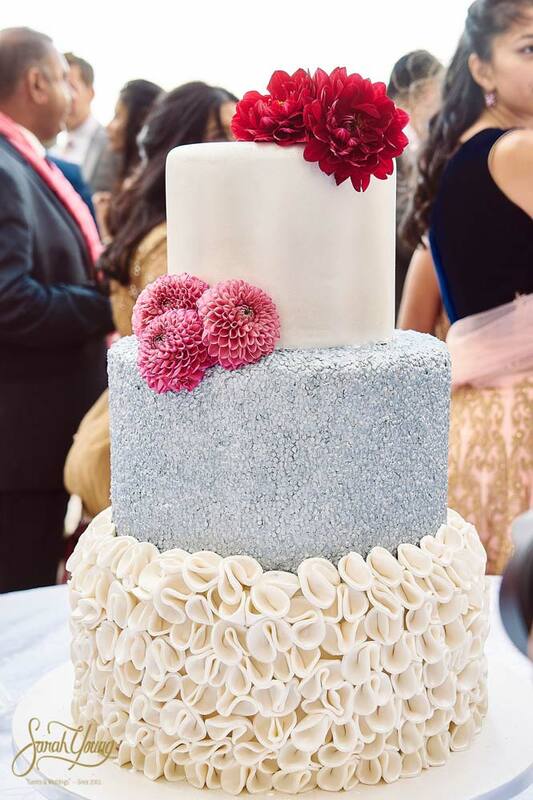 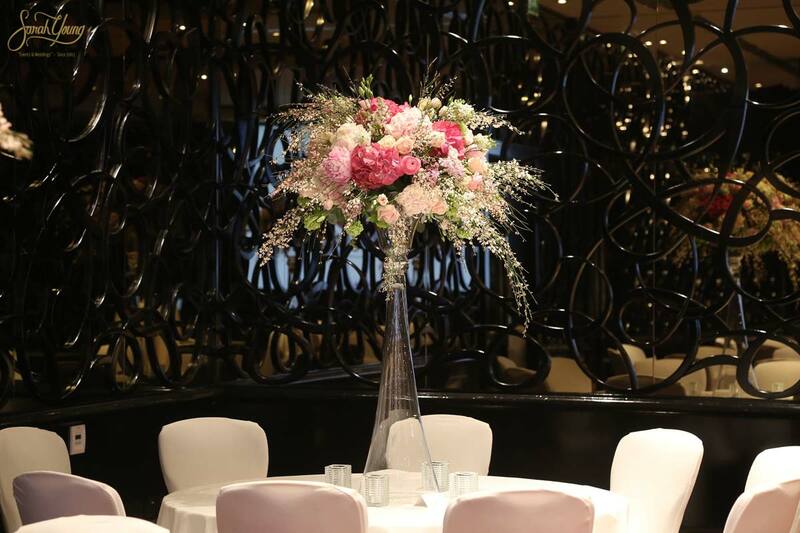 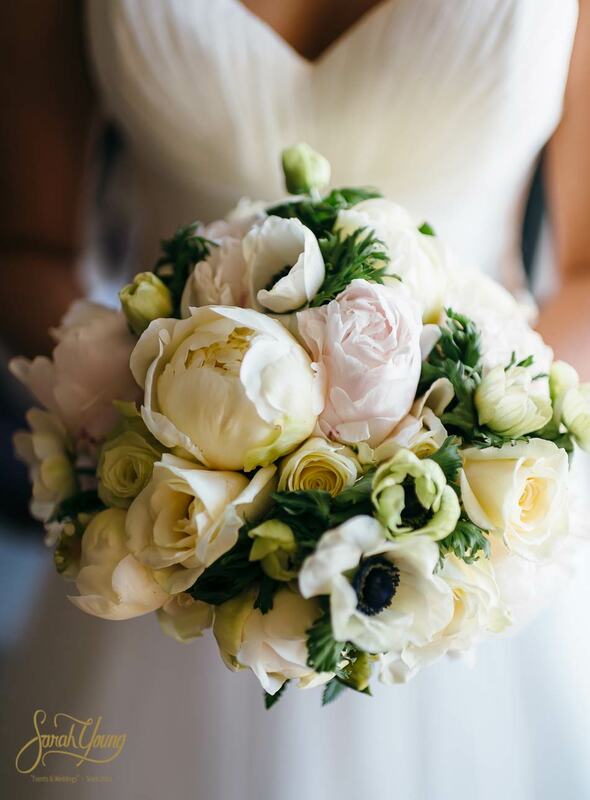 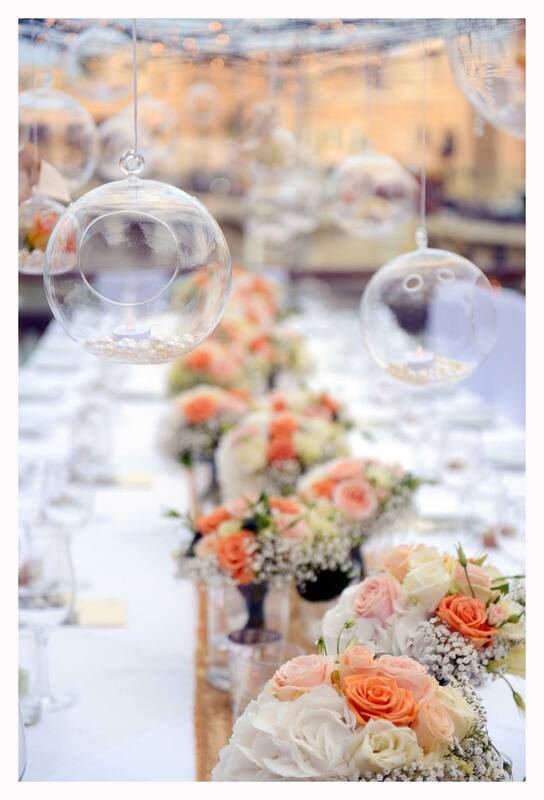 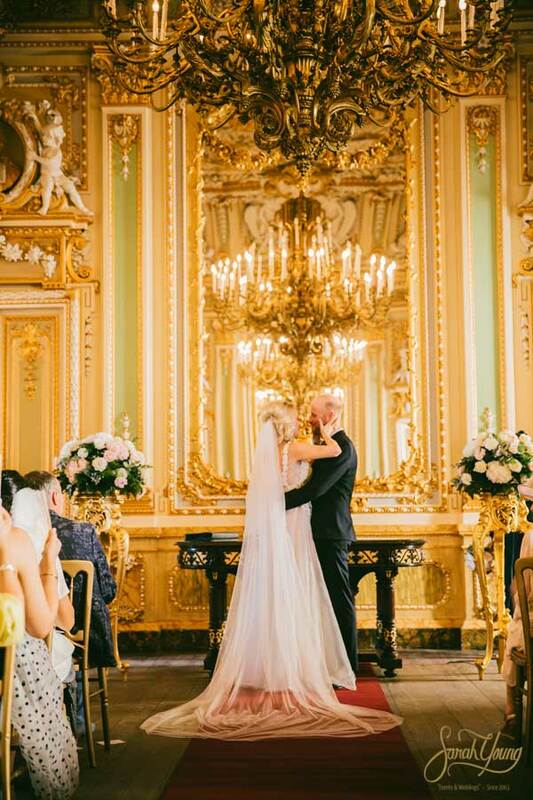 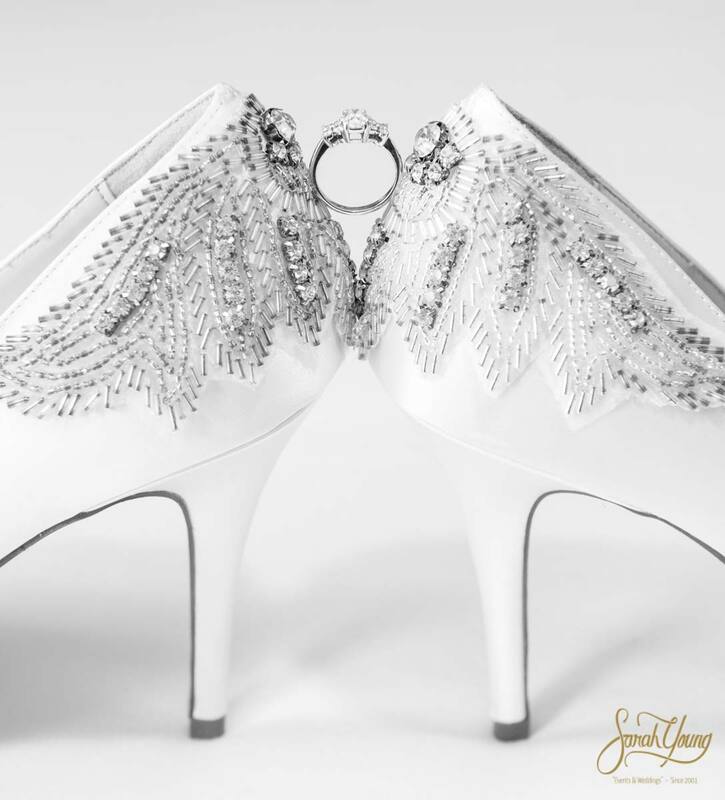 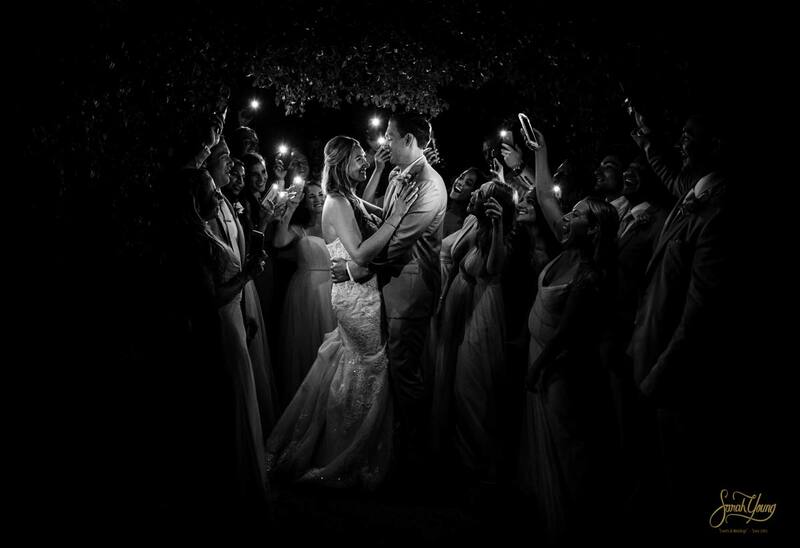 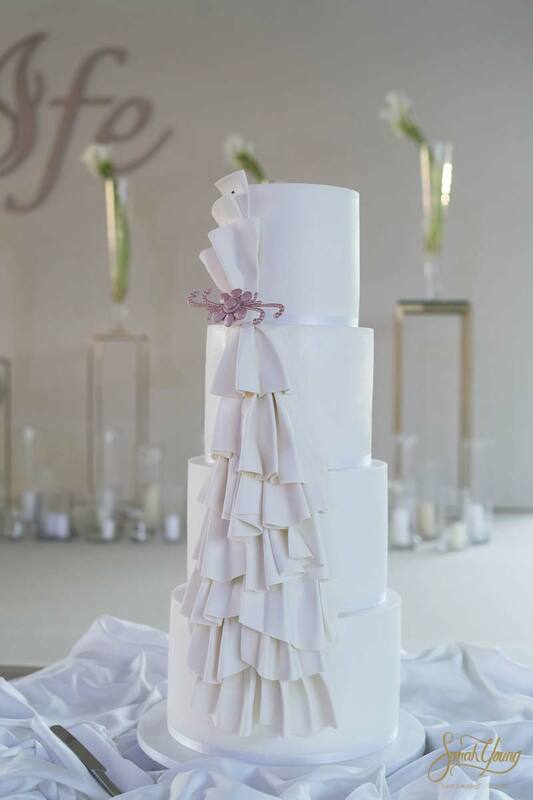 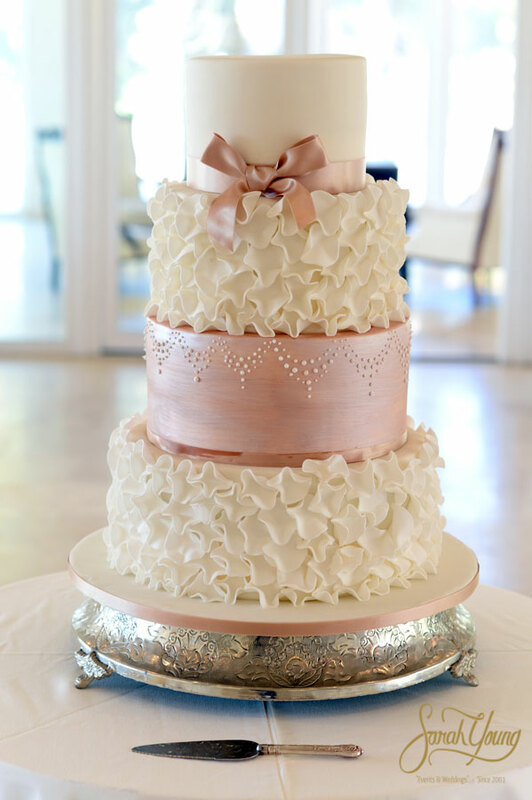 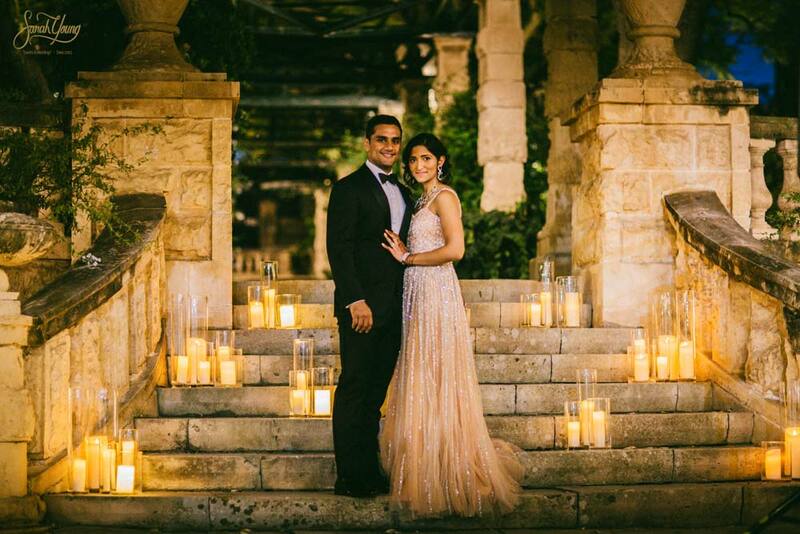 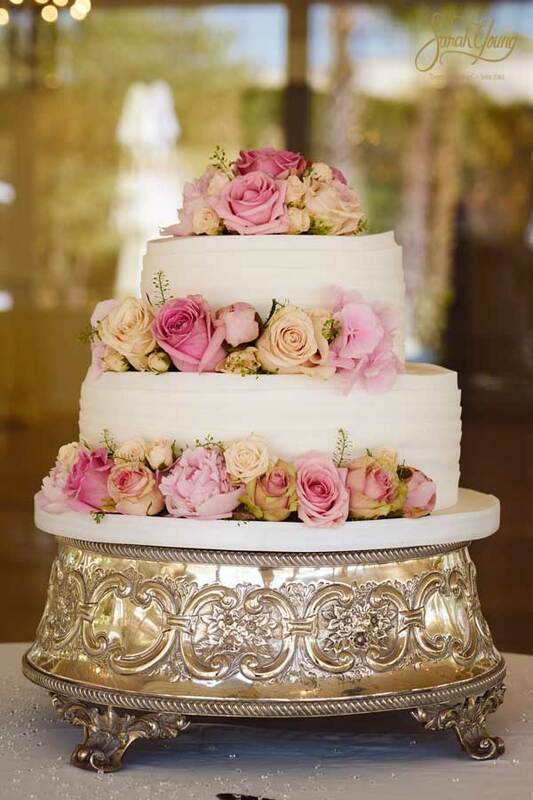 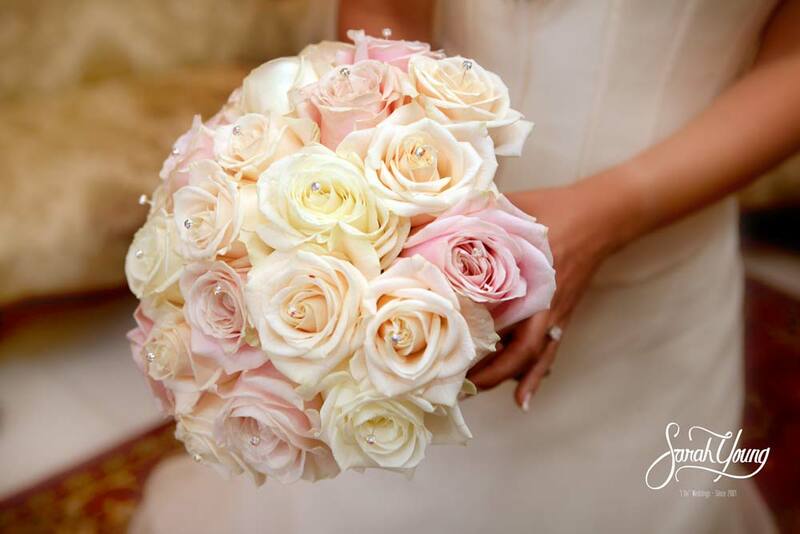 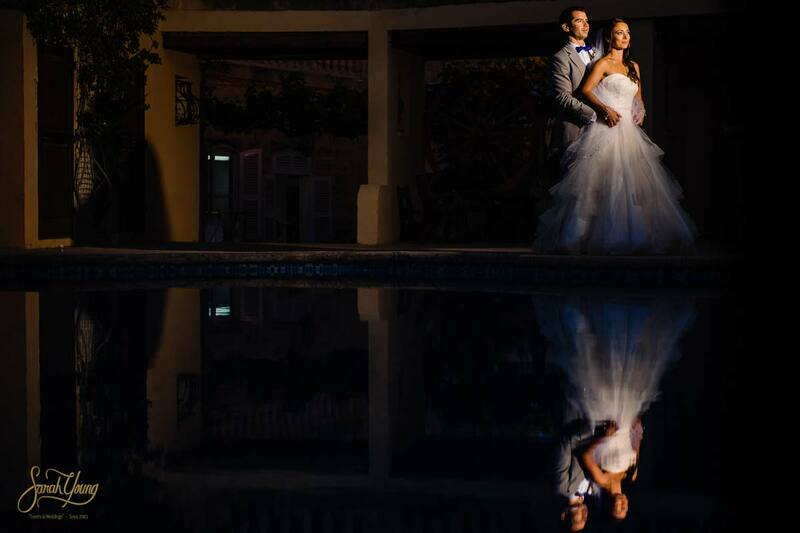 Our team will work closely with you to ensure your special day is in line with your dream. 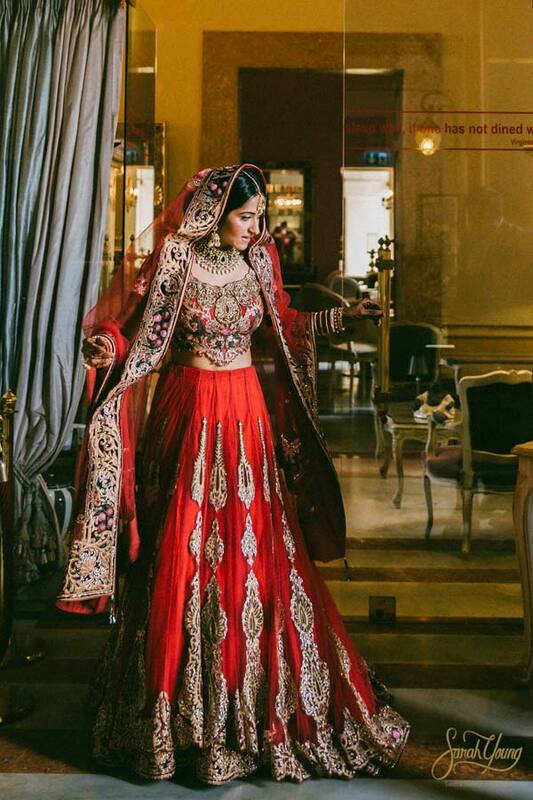 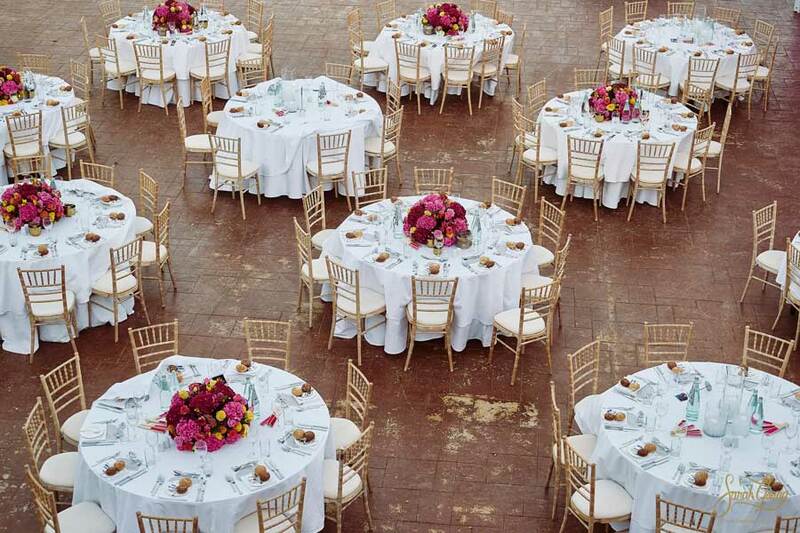 BECAUSE WHEN IT COMES TO YOUR WEDDING ONLY THE BEST WILL DO. 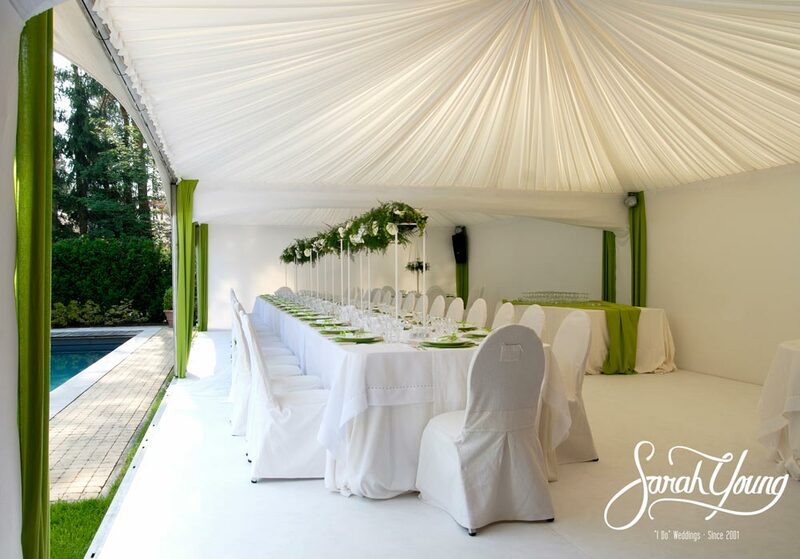 We present you with a range of possible venues. 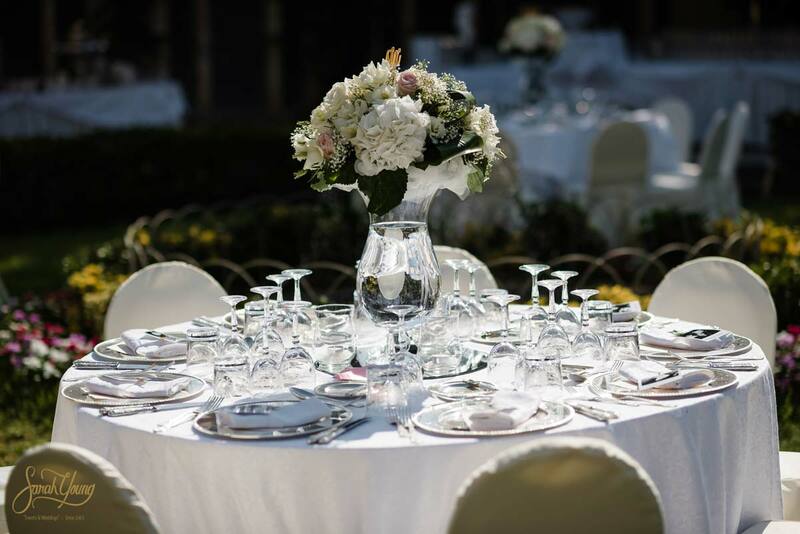 We help you find reliable vendors to provide the very best in service. 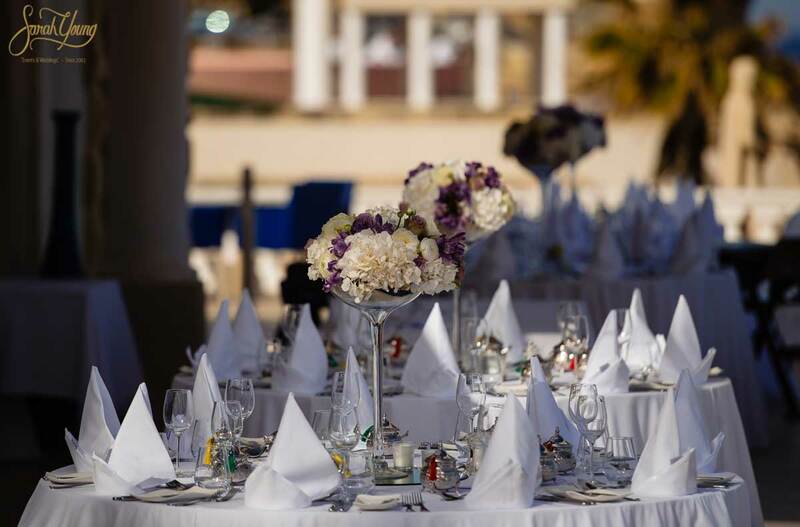 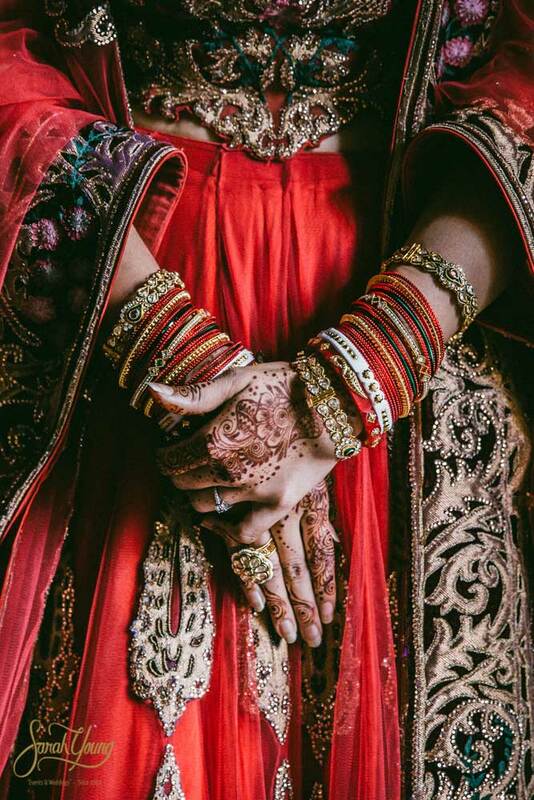 We open you up to the information about traditions, etiquette, protocol and trends. 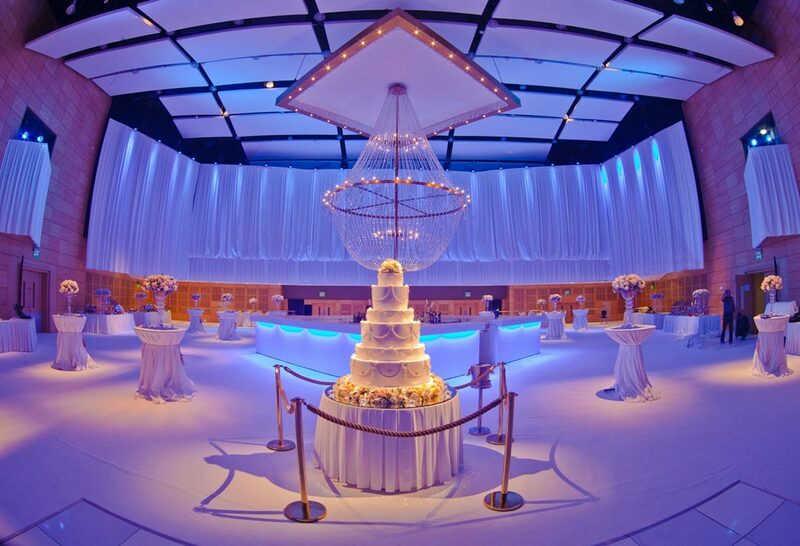 We execute the design and production of all luxury weddings. 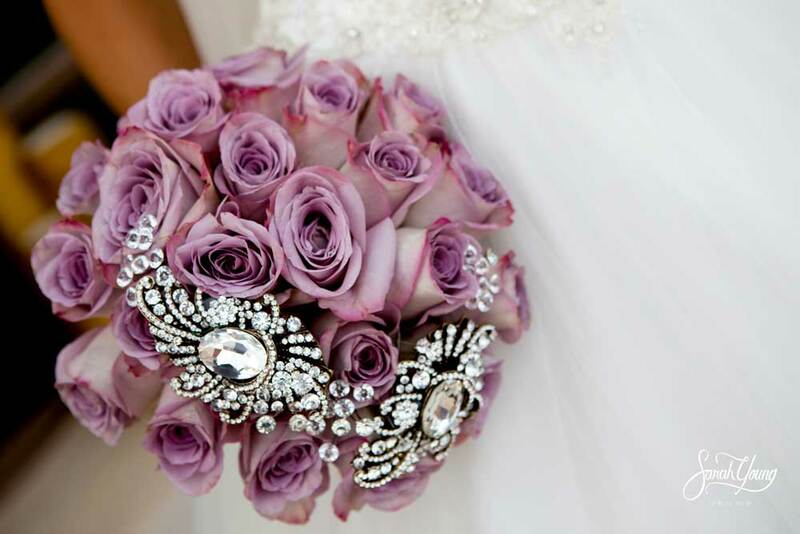 We help with all wedding-related legalities if necessary. 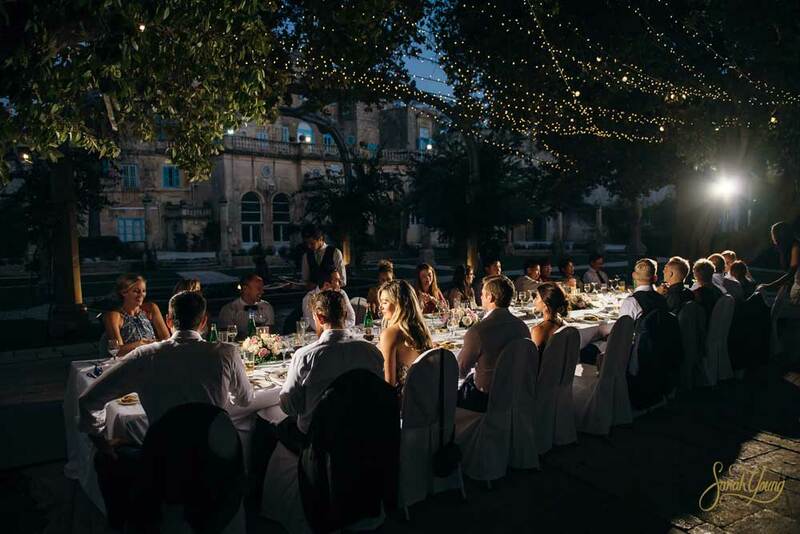 We work as an efficient team with a reputation for reliability, energy, and professionalism which is renowned in Malta and overseas. 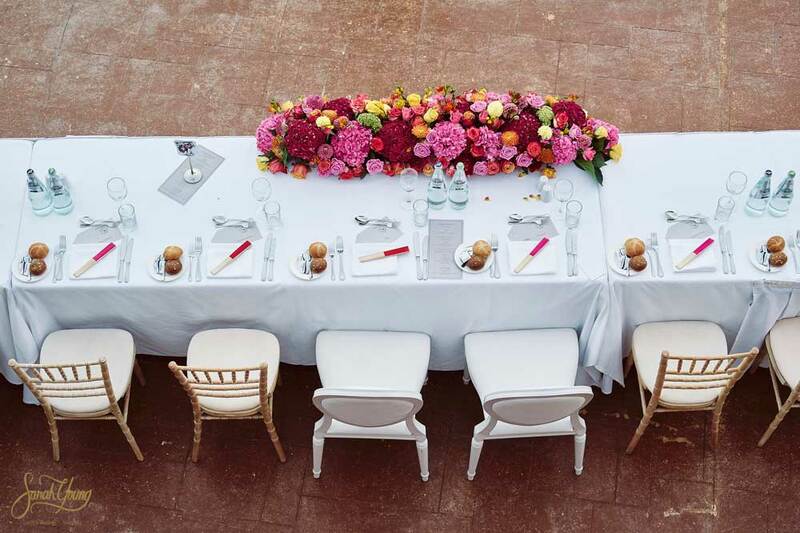 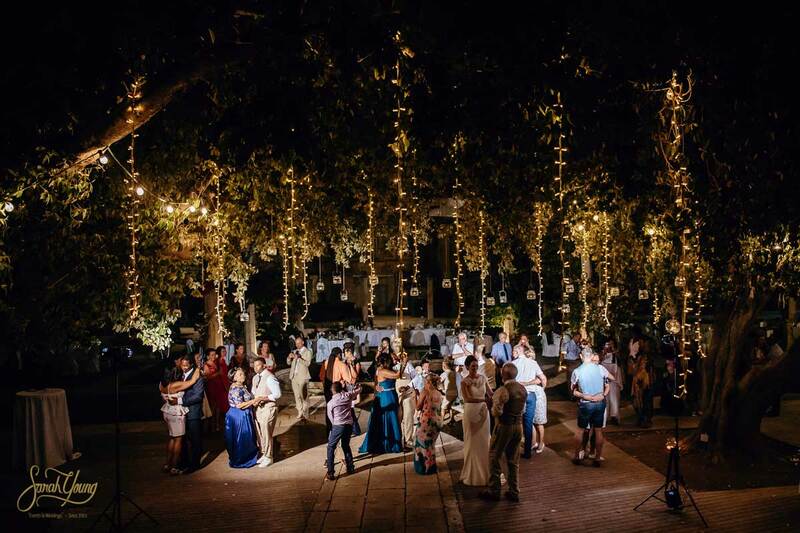 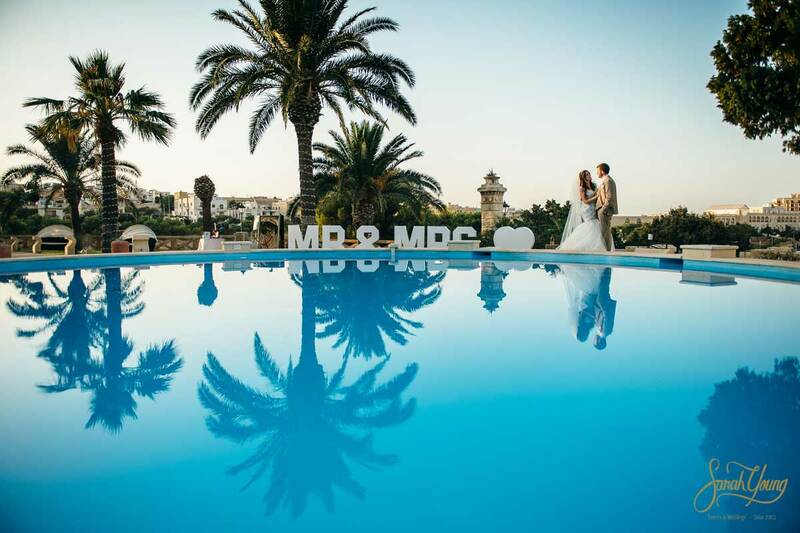 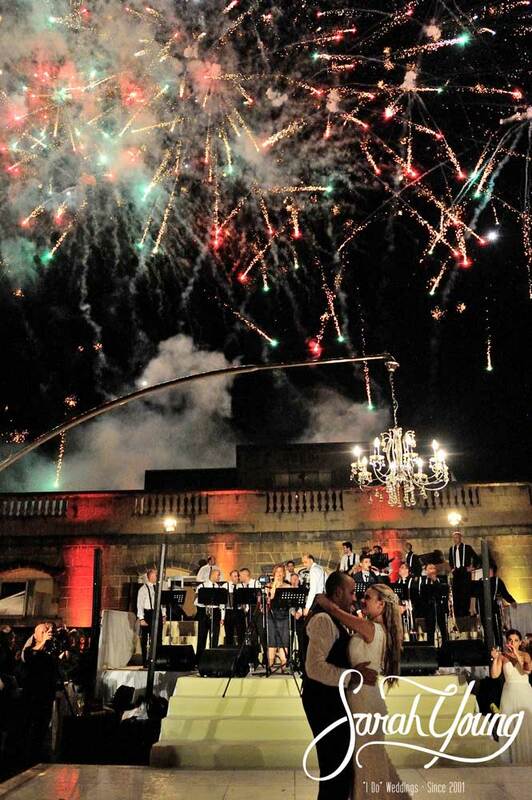 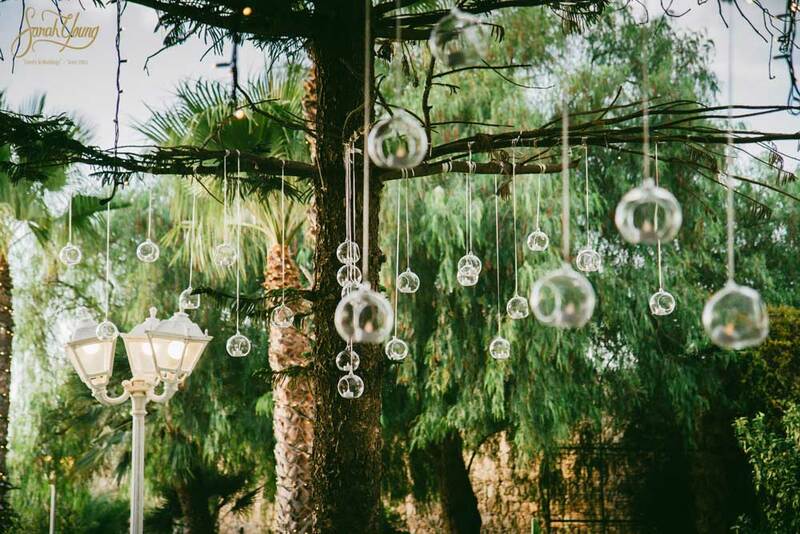 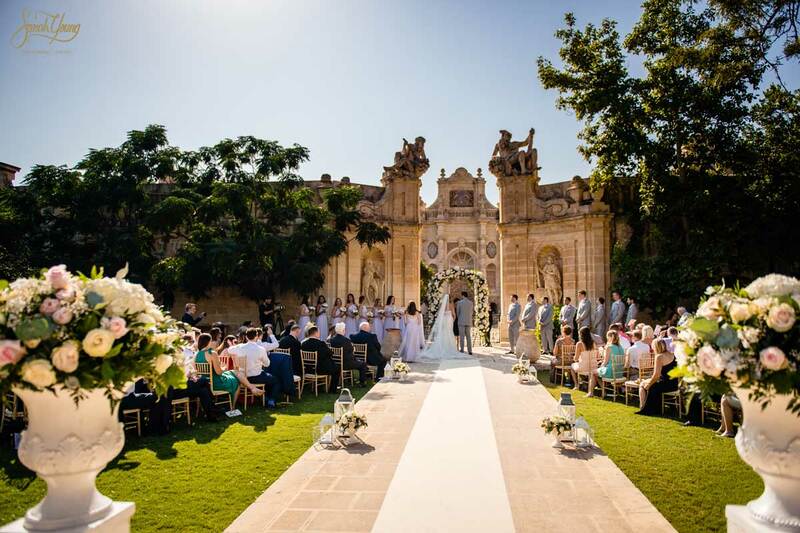 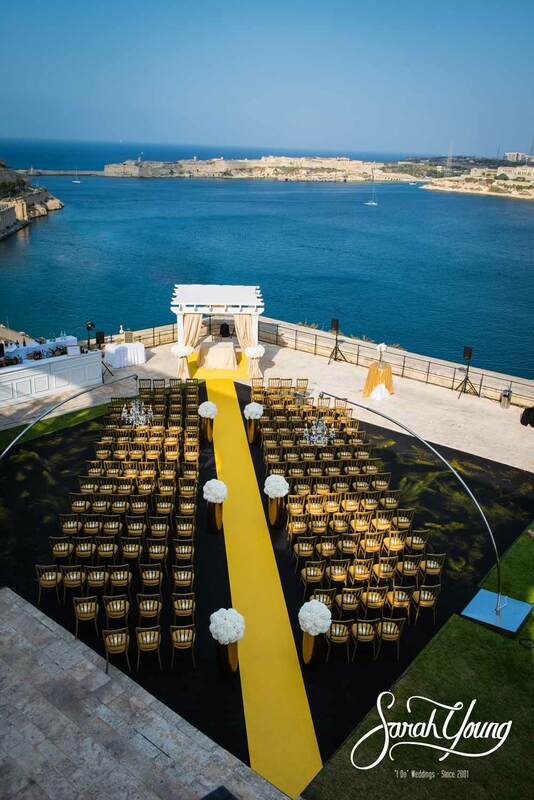 Malta has some of the most beautiful wedding venues in the Mediterranean. 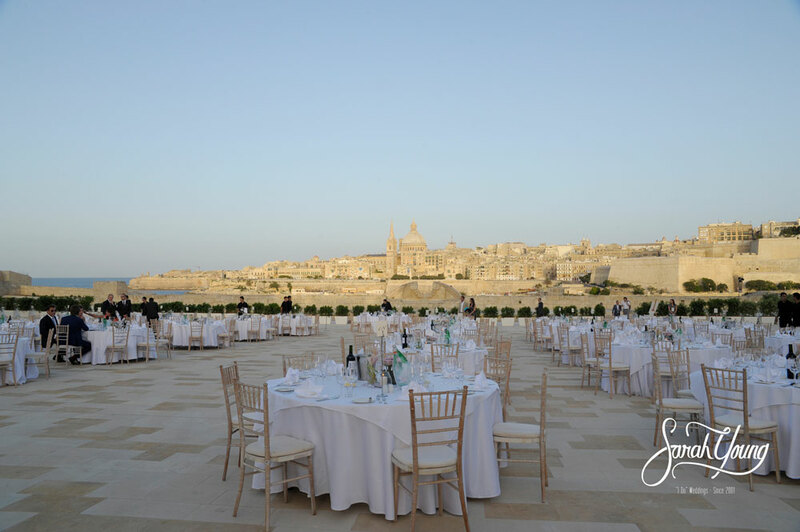 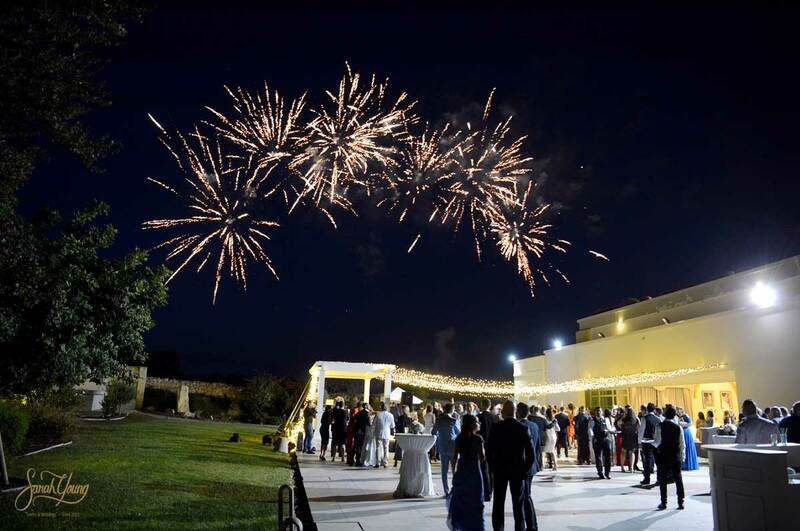 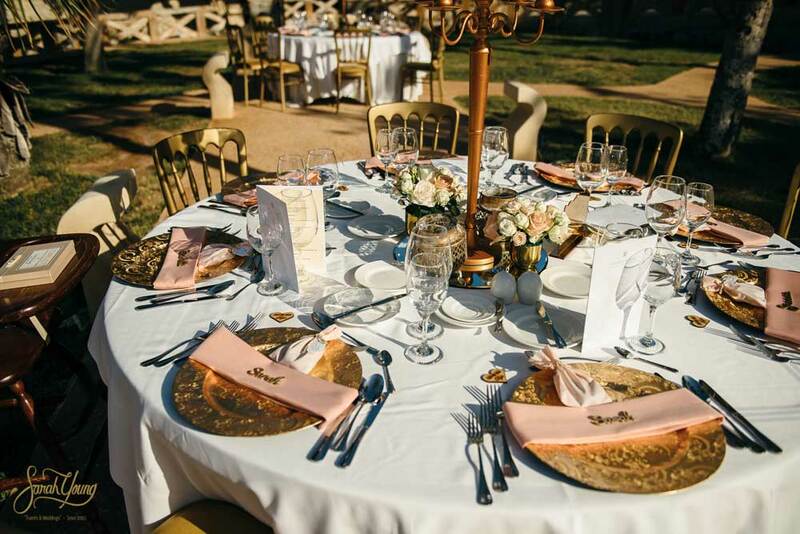 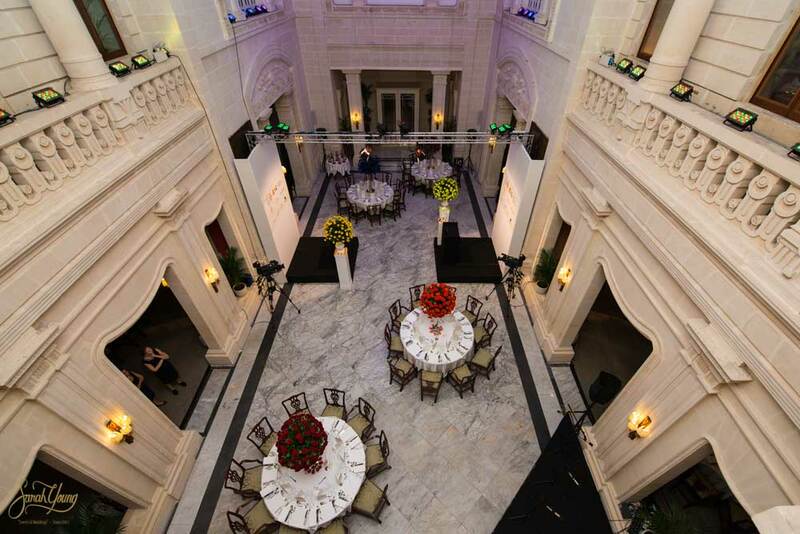 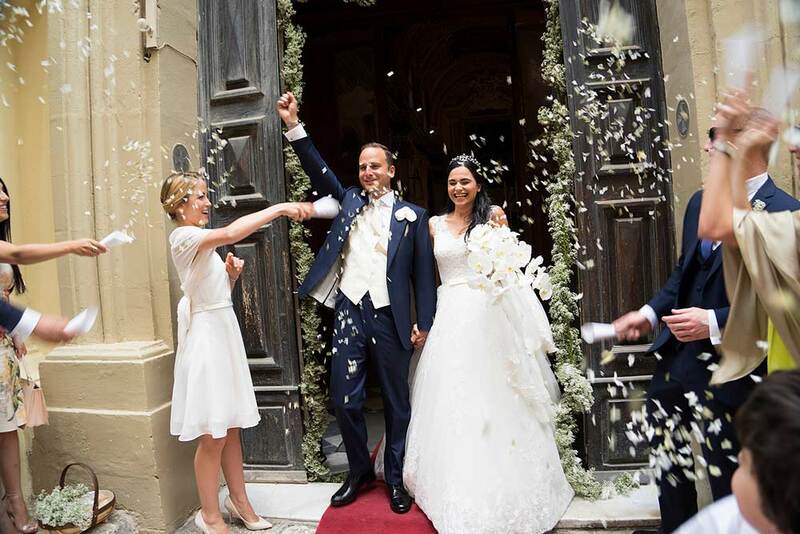 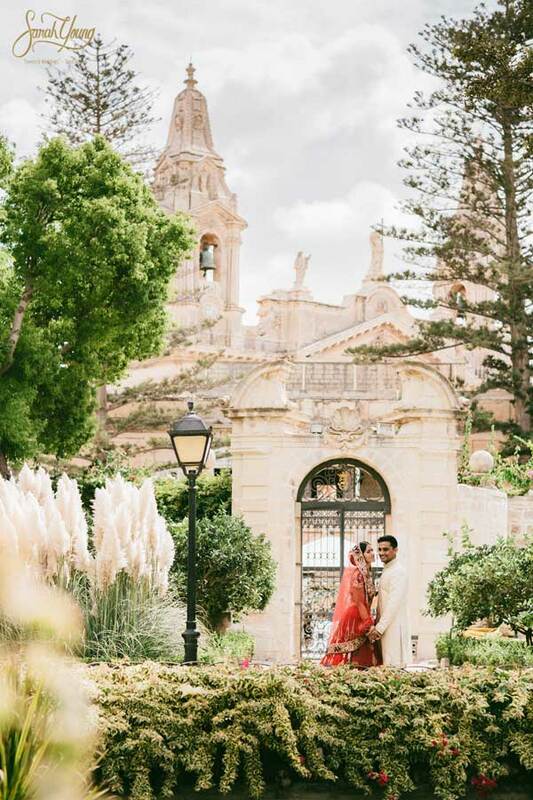 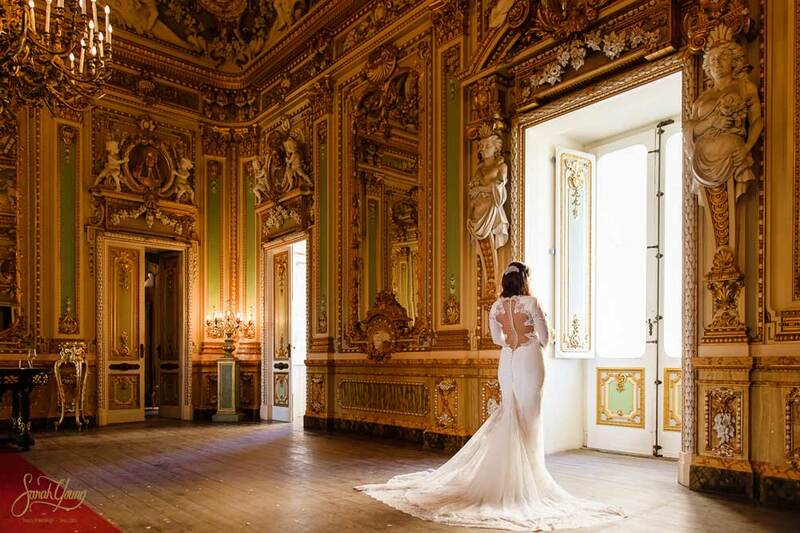 Our expansive network and in-depth knowledge of the most luxurious wedding venues means that we have access to some of the most alluring locations across the Maltese Islands. 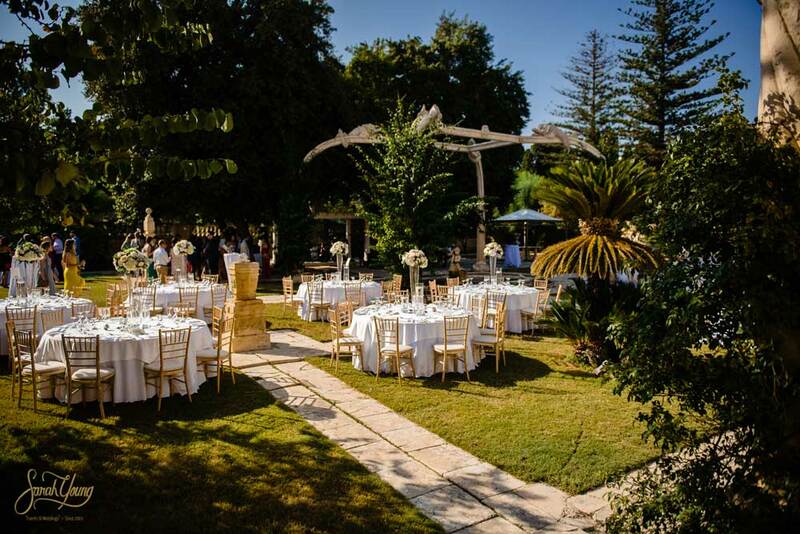 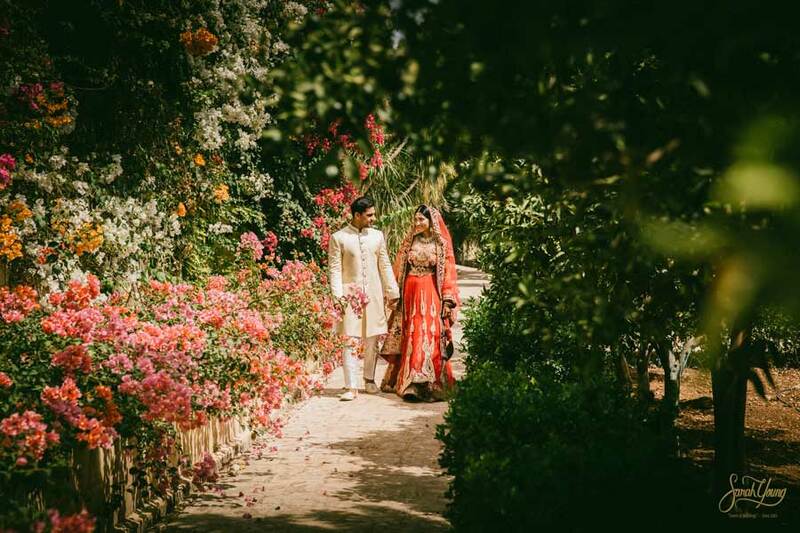 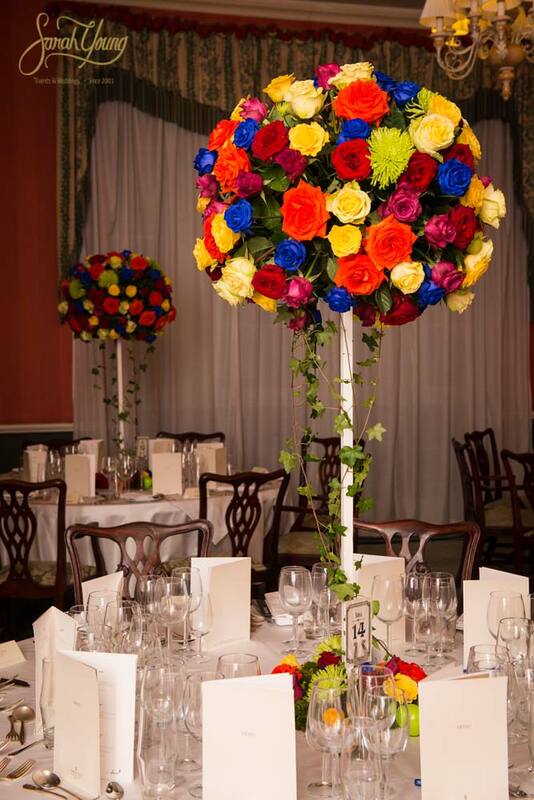 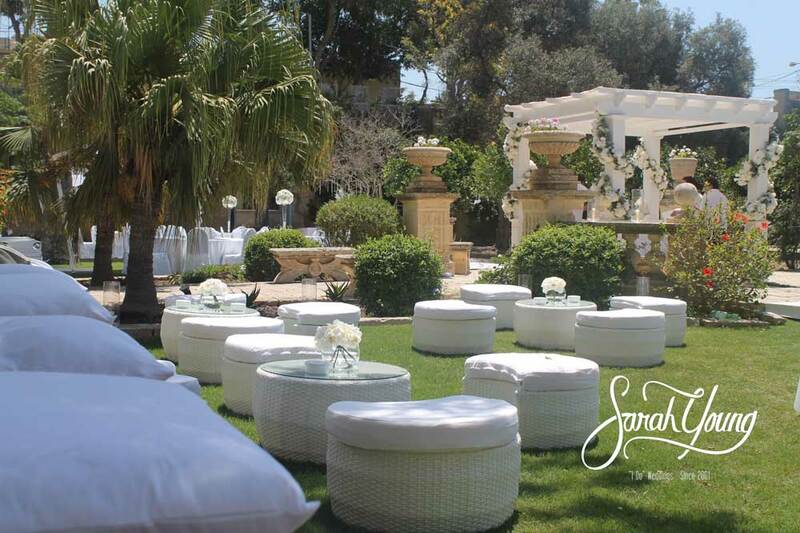 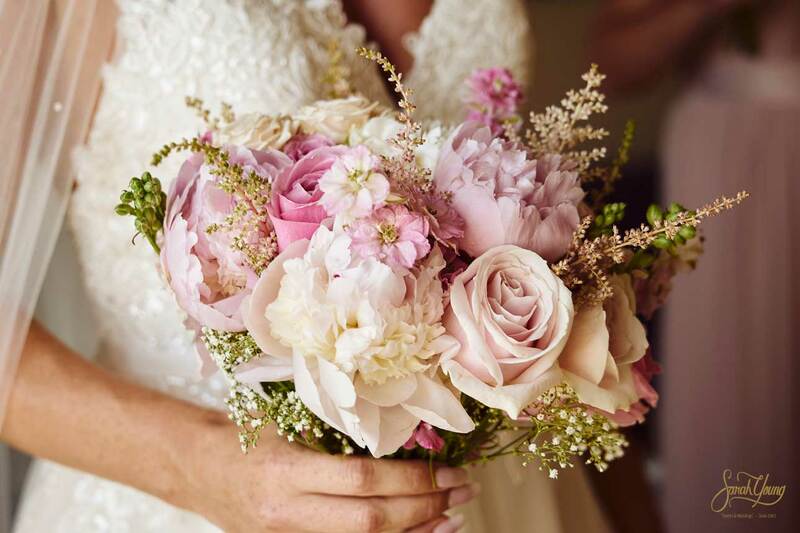 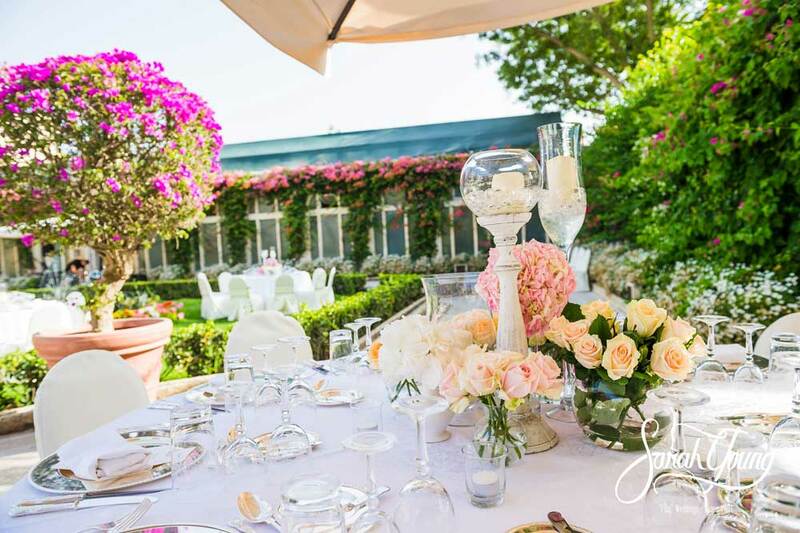 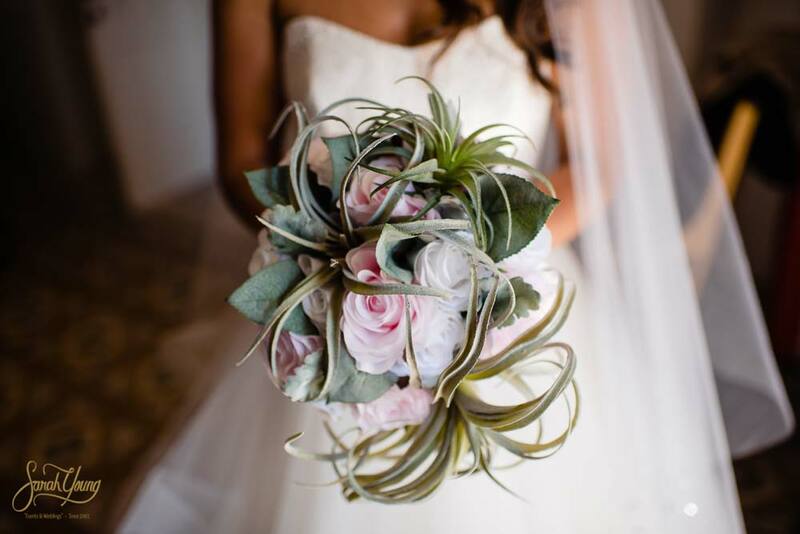 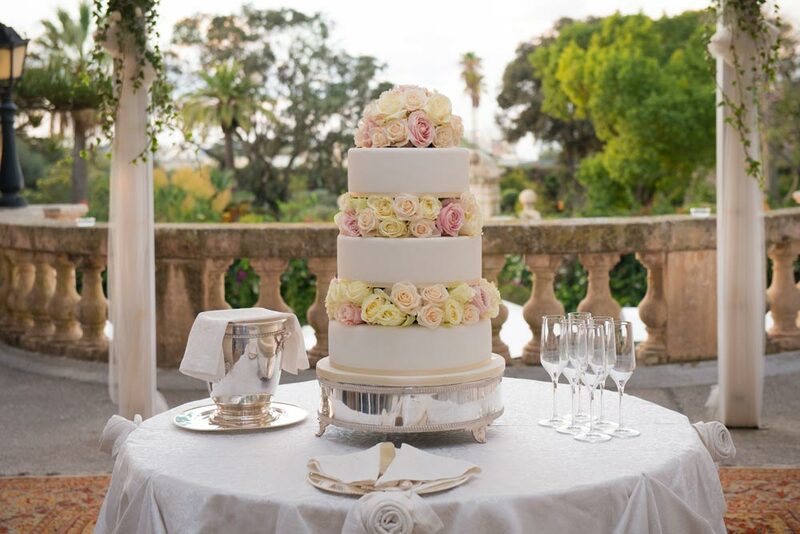 Whether you wish to say “I do” in an enchanting garden, or a historical treasure, our team will make it happen. 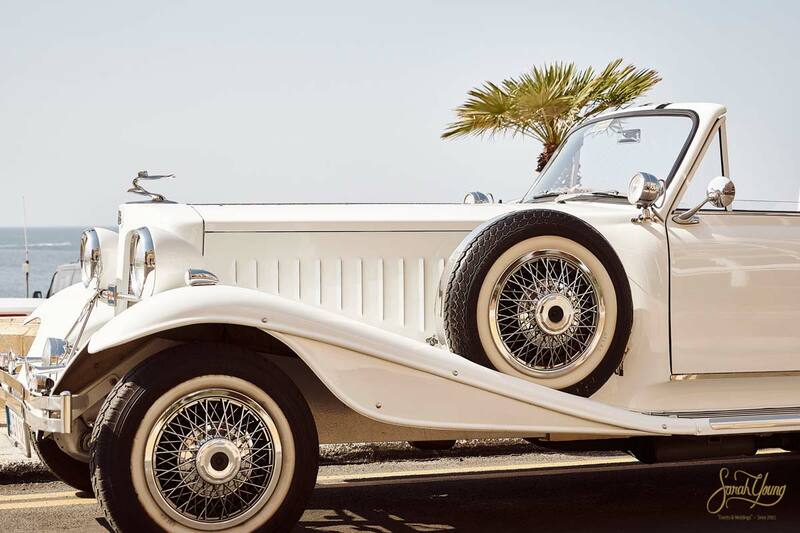 Anything less than Perfection will not do.